Opened our first London store in Finsbury Park today, hopefully the first of many. If you’re in the area pop in for some free sweets, a balloon or a pack of Space Raiders. Open Mon-Sat 10am-6pm. 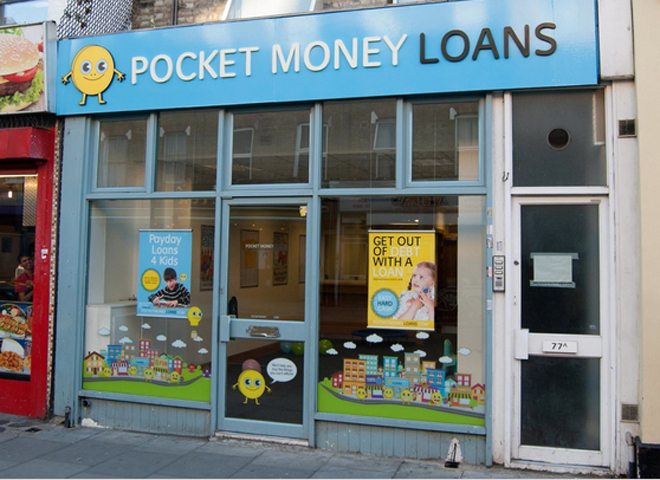 This entry was posted on 30 October, 2014 in homepage and tagged Art Exhibition, darren cullen, Julie Goldsmith, Pocket Money Loans, satire. Bookmark the permalink.